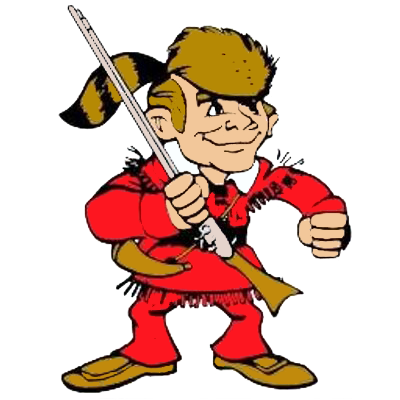 Despite a 5-run deficit in the fourth inning, Elyria Pioneers Varsity almost came all the way back, eventually falling 9-8 to Bristol on Friday. Elyria Pioneers Varsity tallied four runs in the failed comeback. Adrian Petrisko, Jessica Chapman, Chapman, and Kerrigan Williams powered the rally with RBIs. 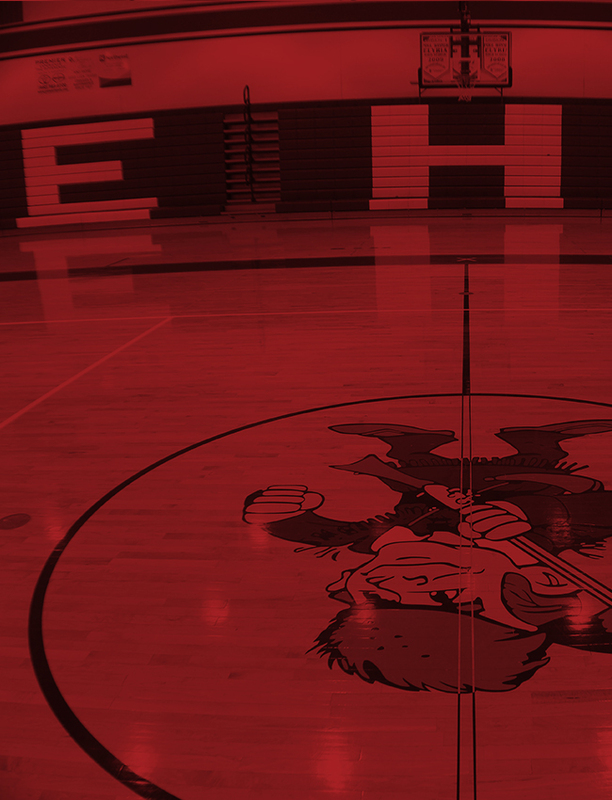 Elyria Pioneers Varsity couldn’t keep up with Bristol early in the game. Bristol scored on a home run by B Miller in the first inning, a single by Miller in the second inning, a error in the second inning, a single by Kr Switzer in the second inning, and a error in the second inning. Elyria Pioneers Varsity knotted the game up at one in the bottom of the first inning. Williams grounded out, scoring one run. Bristol pulled away for good with five runs in the second inning. In the second Miller singled on a 1-0 count, scoring one run, an error scored two runs for Bristol, Switzer singled on a 1-0 count, scoring one run, and an error scored one run for Bristol. Elyria Pioneers Varsity scored three runs in the third inning. Elyria Pioneers Varsity’s offense in the inning came from singles by Jaylah Howard and Molly Fenik and a double by Mallory Phares. A Sines was the winning pitcher for Bristol. She went seven innings, allowing eight runs on 16 hits, striking out one and walking one. Madison Olszewski took the loss for Elyria Pioneers Varsity. She allowed four hits and six runs over one and two-thirds innings. Bristol tallied two home runs on the day. Miller went yard in the first inning. Switzer had a long ball in the fourth inning. 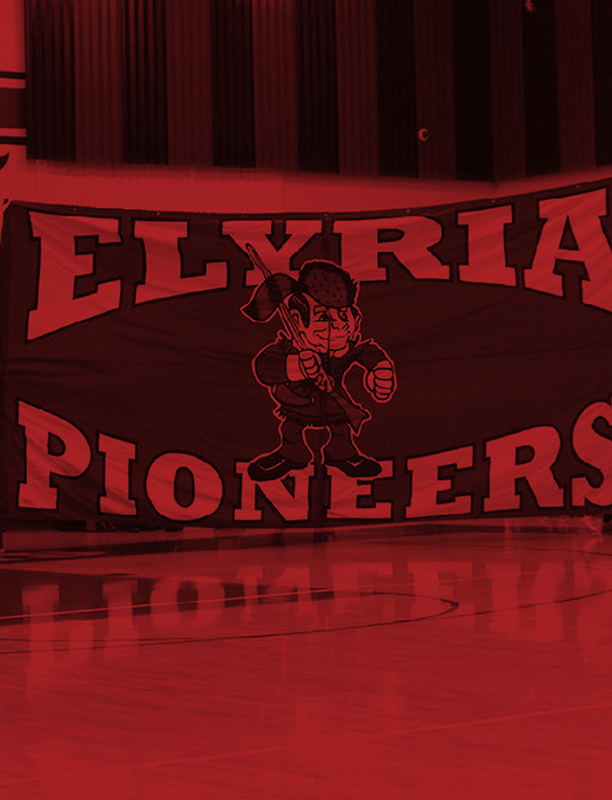 Elyria Pioneers Varsity scattered 16 hits in the game. Maycee Godbolt, Izzy St. Peter, Phares, Chapman, Petrisko, and Fenik each collected multiple hits for Elyria Pioneers Varsity. Fenik, Petrisko, Chapman, Phares, St. Peter, and Godbolt each managed two hits to lead Elyria Pioneers Varsity. Bristol totaled seven hits. Switzer and Miller all had multiple hits for Bristol.